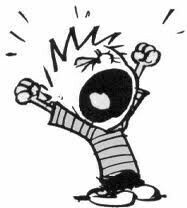 I Lately, I just don’t want to do it! Like a child having a tantrum, I was behaving badly. Struggling with deadlines, not balancing priorities, and unable to find the motivation and energy to get it all done and I DIDN’T CARE. I don’t want to do it! I don’t want to be an Entrepreneur anymore! What happened to my Entrepreneurial spirit? My positive mental attitude? My laser focus on being successful? Was this all a really expensive mistake? I’m not cut out for this! I was having a major meltdown! My logical side finally took over and said, “take a moment to get out of your feelings, breathe girl!!! !” The more I reflected the more I asked myself, have I really lost my WHY? 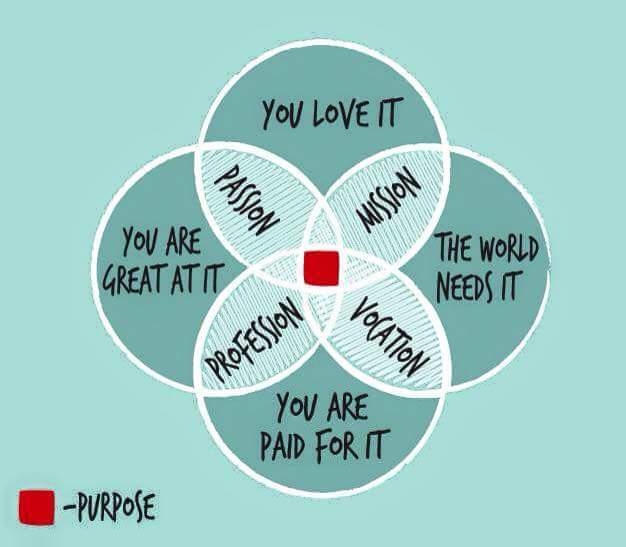 Your WHY is your reason, your purpose, your passion for choosing a path not heavily travelled. Where along the way did I lose my WHY. When I truly answered the question WHY do I do what I do; Honestly, I realized that I let fear and doubt, scare me right off my path. Read more here: 6 Things that are in the way of you doing your Thing I lost my WHY, right at the edge of my comfort zone. I began to target projects that didn’t match my WHY. They matched my fears. I was doing what I could do, not what I’m destined to do because I was afraid I would fail. And I hated every minute of it. I couldn’t complete that proposal, because to be honest, I didn’t want to do that work. My dream is to do what I love…and this is not it! My WHY is to motivate, encourage, empower and help others believe and take action on their dreams. 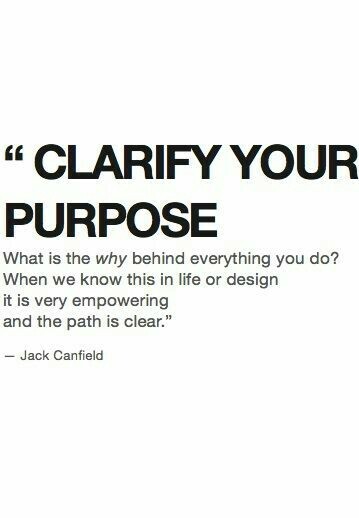 It is to coach, guide and hold my clients accountable when they question their WHY. 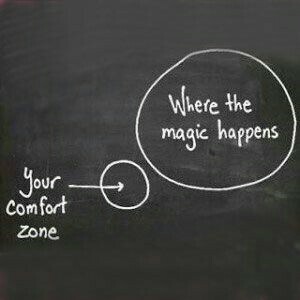 My purpose is to help you step out of your comfort zone into the magic. It is scary and wonderful and magical all at the same time. You will want to give up….DON’T! I am glad I didn’t. Tags: don't quit, FEAR, focus, Giving up, motivation, purpose, why. Bookmark the permalink.